Thank you for this information regarding the Gaucho album. 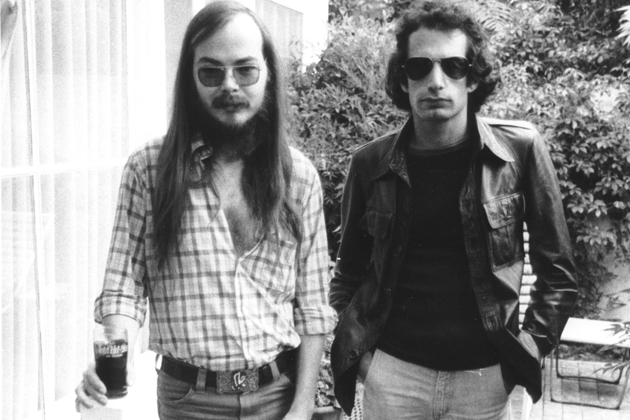 It is one of my favourites (I love Steely Dan) and now, knowing more about its back story, makes it more special even if it is somewhat more depressing. But I also love Donald’s “Nightfly’ and I’ve just discovered ‘The Dukes of September’. Donald is a very rare talent. To be honest, 40 years ago I was wondering if I’d start to find his voice annoying at some stage but the exact opposite has happened. My family don’t get it but I am very happy that Steely Dan songs are associated with many of my memories over the years.